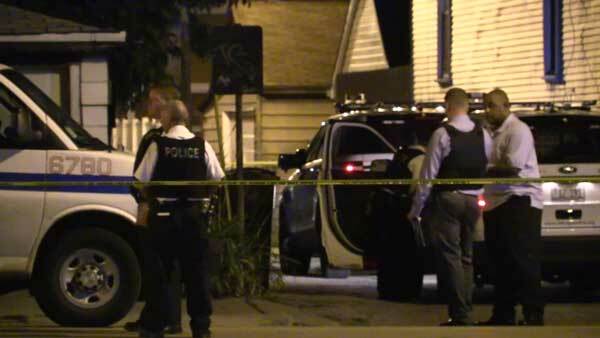 CHICAGO (WLS) -- A man died in police custody on Chicago's Southwest Side. Officers responded to a report of a burglary in the 3000-block of West Pershing Road in the city's Brighton Park neighborhood just before 1:30 a.m. Monday. Police said they found the accused burglar at the scene, sweating and having a hard time breathing. They called paramedics. Police said "despite medical intervention," the man became unresponsive and died at the scene.